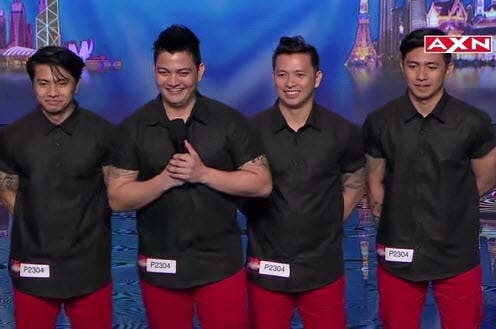 Philippines’ very won Neil Rey Garcia Llanes impressed the judges and audience during the first batch of semifinals on Asia’s Got Talent Season 2. 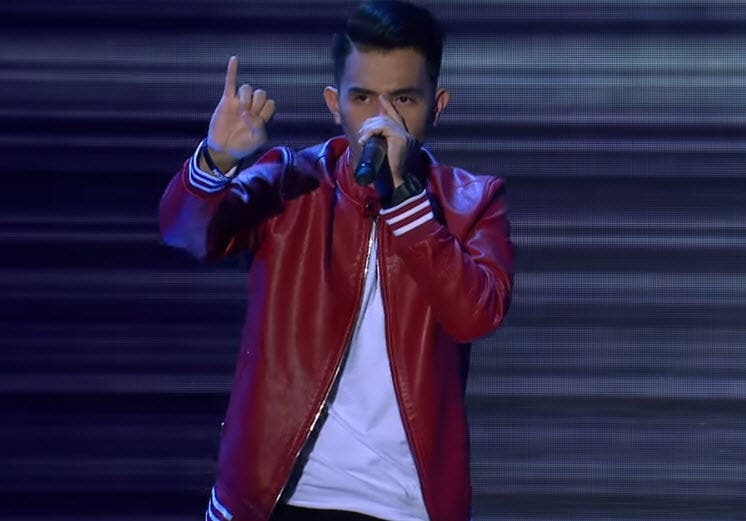 Vote #AGTVote6 to send beatboxer Neil Rey Garcia to the Grand Final! 3) Google Search “Asia’s Got Talent vote”! Voting closes Sunday, 11.59pm, so vote NOW. They put two Filipino acts on semifinals batch 1 so it’s a bit disadvantage. We should unite and vote for Neil everyday until Sunday.